Hi everyone! This is Maura, guest posting today from Happy Deal – Happy Day! 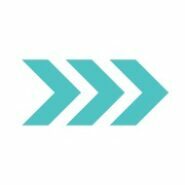 I have a frugal living tips and deal sharing blog. 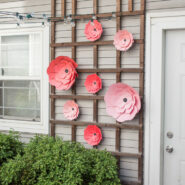 I also love sharing craft ideas, especially frugal ones. 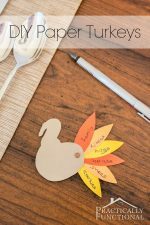 I’m going to share one with you today that will involve your kids – that means we can have some family bonding while crafting, and making journals that can also record precious memories! If you know me, you know I only like paying $0.01 for copy paper at Staples. 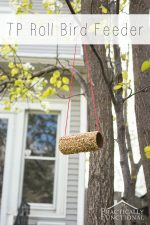 That means very cheap coupon printing, and very frugal craft projects like this one! I didn’t want these journals to be as large as the 8.5″X11″ paper, so I used my paper cutter and cut it in half. 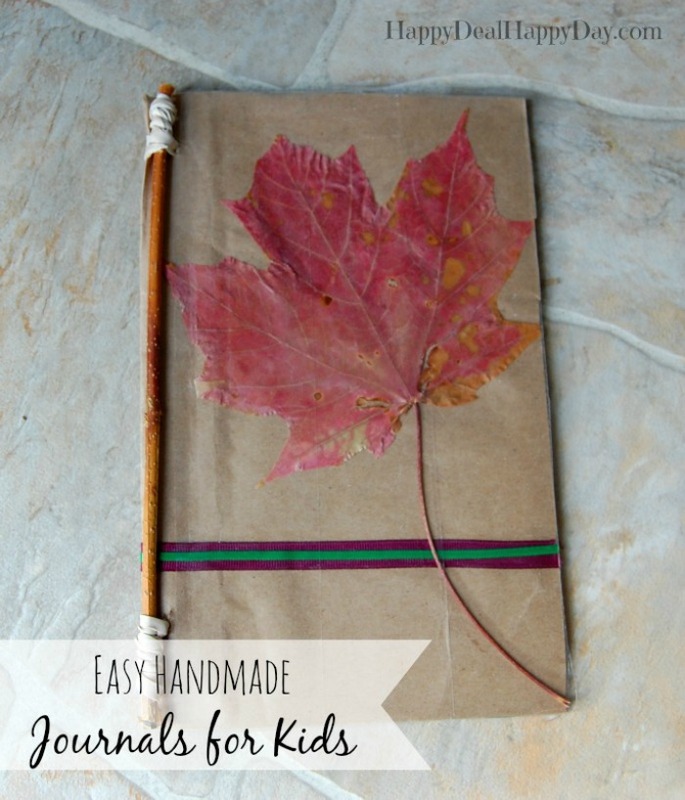 But if your child wants to make a collection of fall leaves for example, you may want your journal to be a full 8.5″x11″. 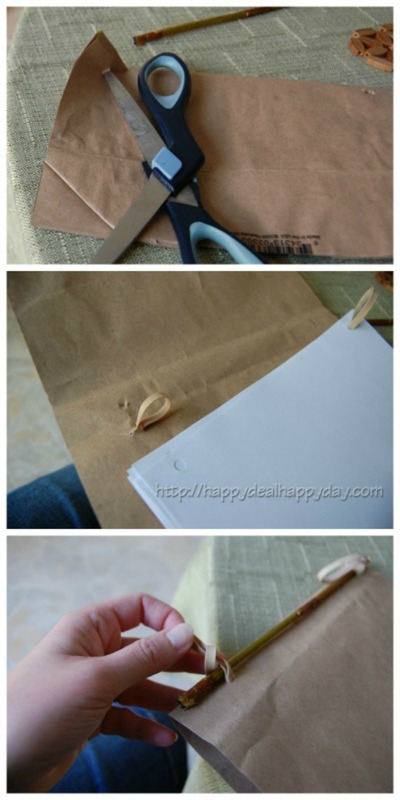 After your paper is the size you want it, take the brown paper bag and make a cover from it that will fold around that paper, and is just a bit bigger than the inner paper. The binding is very easy to make! 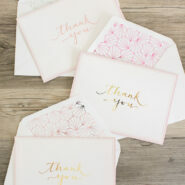 Start by punching out holes in your brown paper that will line up with the hole punched white paper. 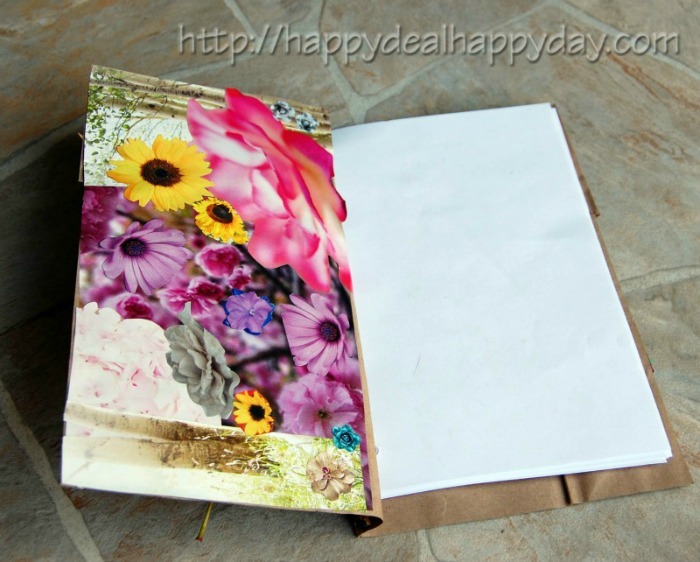 Then take your inner paper and punch 2 holes per page. You may need to use scissors to make the holes in the brown cover, because the single hole punch may not fit where you need the holes to be (that is what happened to me). Then take a rubber band, and thread it through the hole in the outer paper bag cover, and then through all of the inner white paper as well. Find a stick or dowel you want to use as the book binding. You simply tie the rubber band around the stick, and wrap it a few times to make it secure. 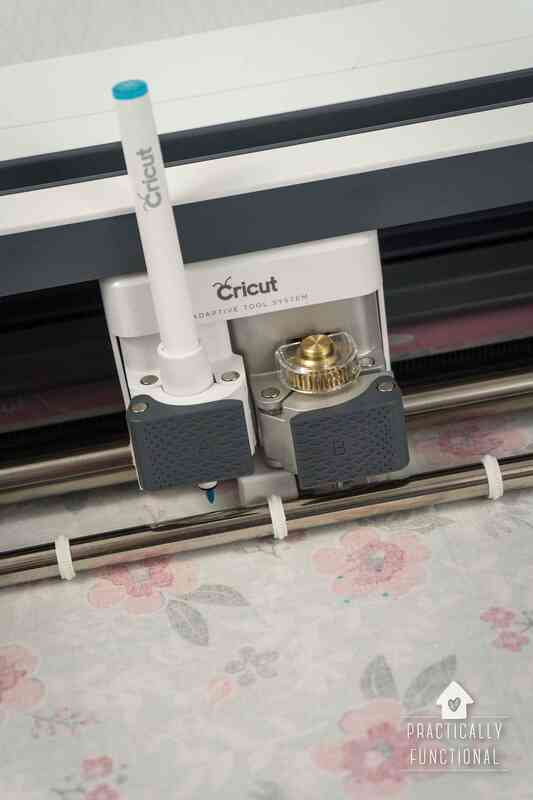 You can substitute the rubber band with ribbon, as I did in the sample above. I also inserted foam board in the brown paper cover in that one to make it more sturdy. When kids are designing the cover, you may just want to get out the glitter glue, some stickers, stencils, colored duct tape, crayons and makers and let them be creative!! If you are working on a nature journal for example, you could glue on a fall leaf with a simple ribbon as in the picture above. I would also recommend using some packing tape and covering whatever you glue on the cover. This will make the outside of the journal water resistant and sturdy, and the items glued on the cover will be well protected from the normal wear and tear of using this journal. The inside of the cover is also a blank canvas! Suggest to your kids that they make a collage out of magazine pictures in the front cover. The inside cover in the sample above is a collage of magazine flower pictures. Kids can also just get some stickers and personalize it that way as well. You could even try making colorful paper prints using shaving cream and food coloring! 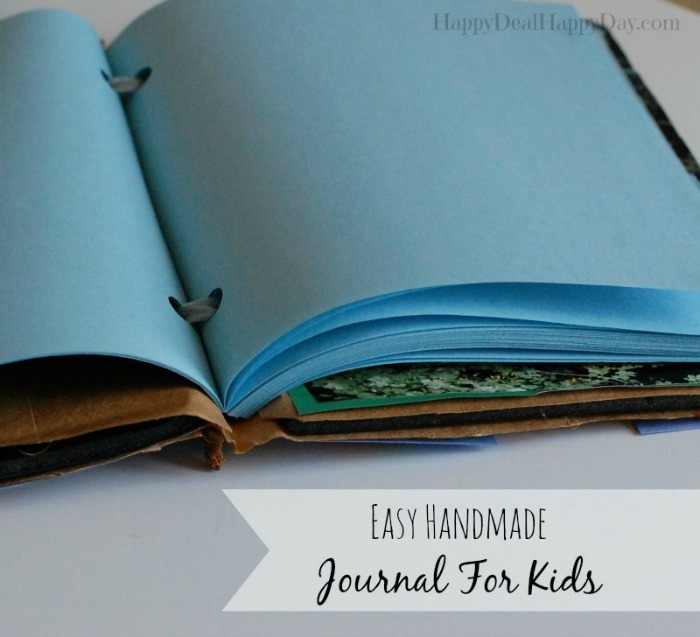 If mom or dad want to make one of these yourself, I have used one just to put personal memoirs in. Stick it by your bed, and each night, remember one funny thing your child said that day and record it. Those recorded memories will be priceless!! 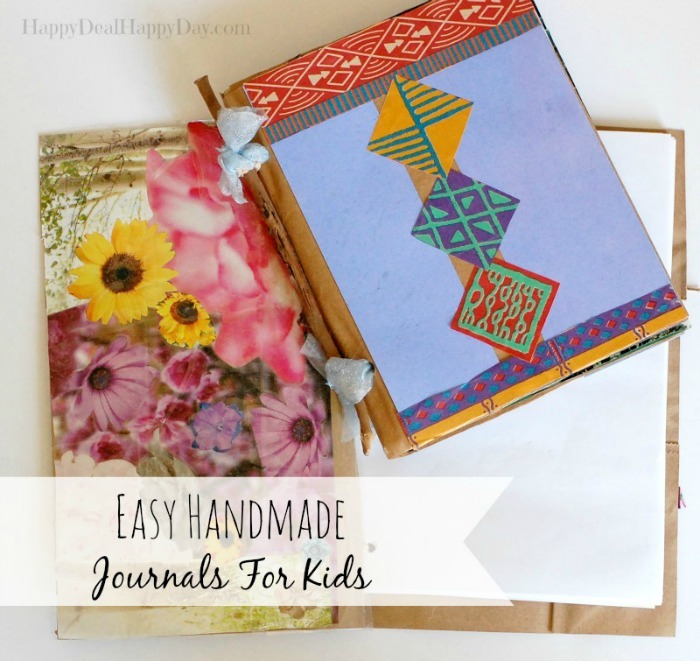 This certainly makes for a frugal DIY project that is a great way to use that free paper from Staples, and create a fun personalized handmade journal for whatever you want to fill it with! 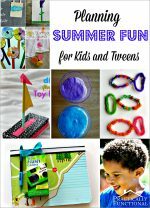 If you are looking for more fun activites to do with your kids, try these Two Fun Projects to do with Cheap School Supplies! You can find Maura from Happy Deal – Happy Day! over on Pinterest, Facebook, Twitter and Etsy! 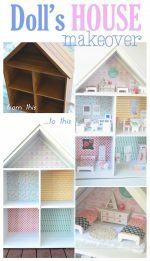 If you liked this project, check out these other simple paper-craft projects! 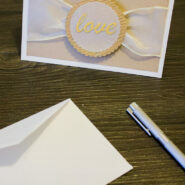 « How To Throw A Great Housewarming Party!